Founded in 2000, EURead is a consortium of European reading promotion organisations who believe that reading is a prerequisite for full participation in today’s media-led and culturally diverse society. 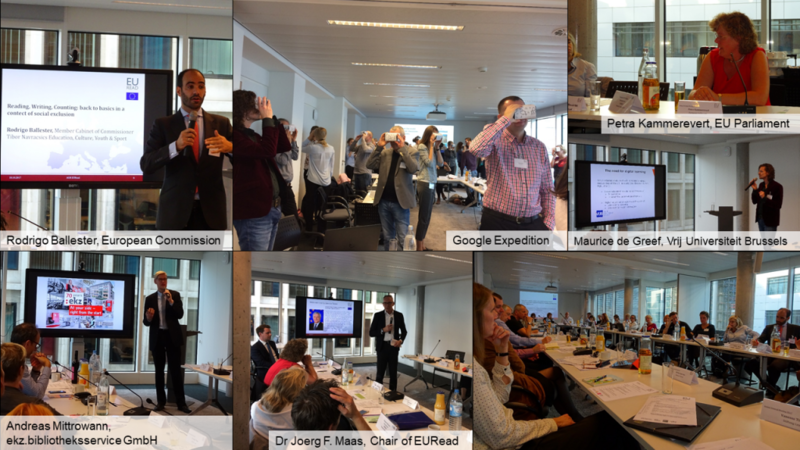 The aim of this unique European task force is to exchange knowledge, experiences and concepts, and to jointly develop new strategies for the promotion of reading. EURead meets regularly and organises systematic lobbying for politicians, industry and commerce. This work raises awareness of the fact that a strong structural framework for reading promotion on a national and European level is absolutely vital. Currently, its members comprise institutions from Belgium, the United Kingdom, the Czech Republic, Germany, Italy, the Netherlands, Norway, Finland, Switzerland, Austria, Poland, Denmark and Portugal. As you will see from the information on this website, the work of the individual members is very diverse; but there are clear similarities in each organisation’s strategies for reading promotion. In 2014, Dr Joerg F. Maas of Stiftung Lesen/ German Reading Foundation took over as Chair of EURead. Diana Gerald, CEO at Book Trust, and Gerlien van Dalen, CEO at Stichting Lezen, are Co-Chairs of EURead. As a former journalist, I have a passion for reading and writing, and not a single day goes by that I don’t grab a book or write some notes. 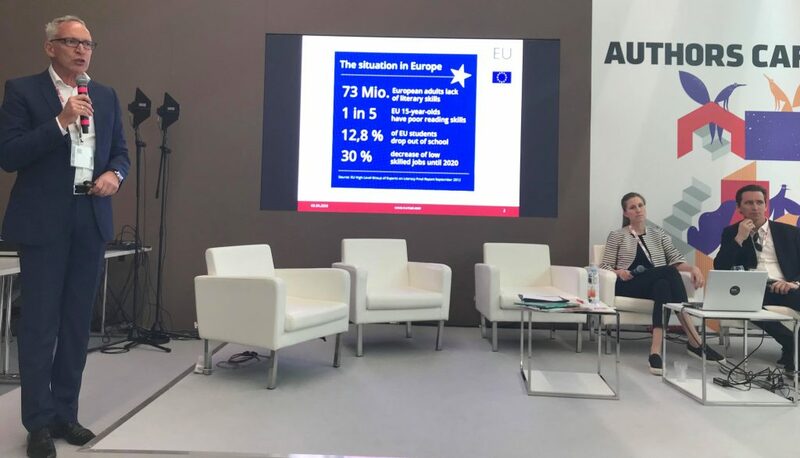 These acts which are daily practice for me, are not for more than 73 million people in Europe who are illiterate – an alarming large and growing number. The ability to read significantly influences education, integration and income of all citizens in Europe and in the worId. 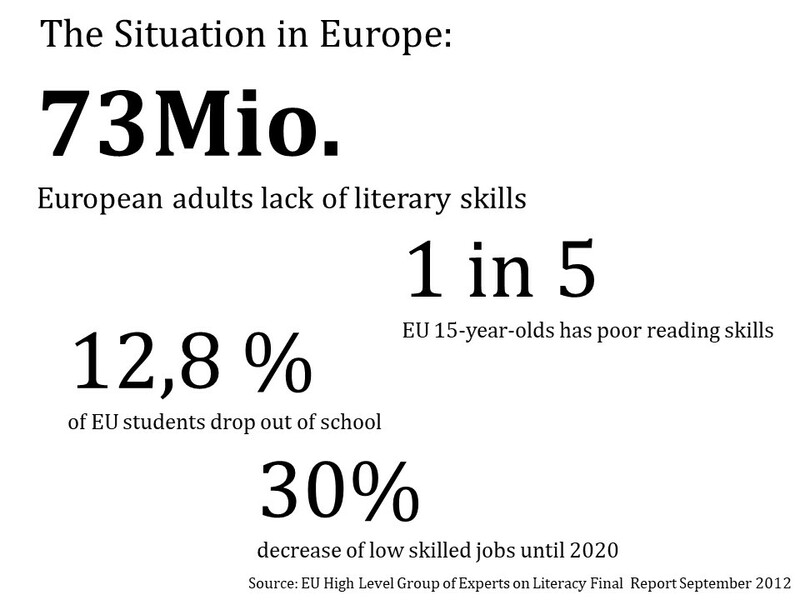 In order to address this problem, we need to promote literacy in Europe, and familiarize all age groups with reading. This is why I appreciate the various national initiatives as well as the European network EURead, which aim at getting people in Europe enthusiastic about reading. 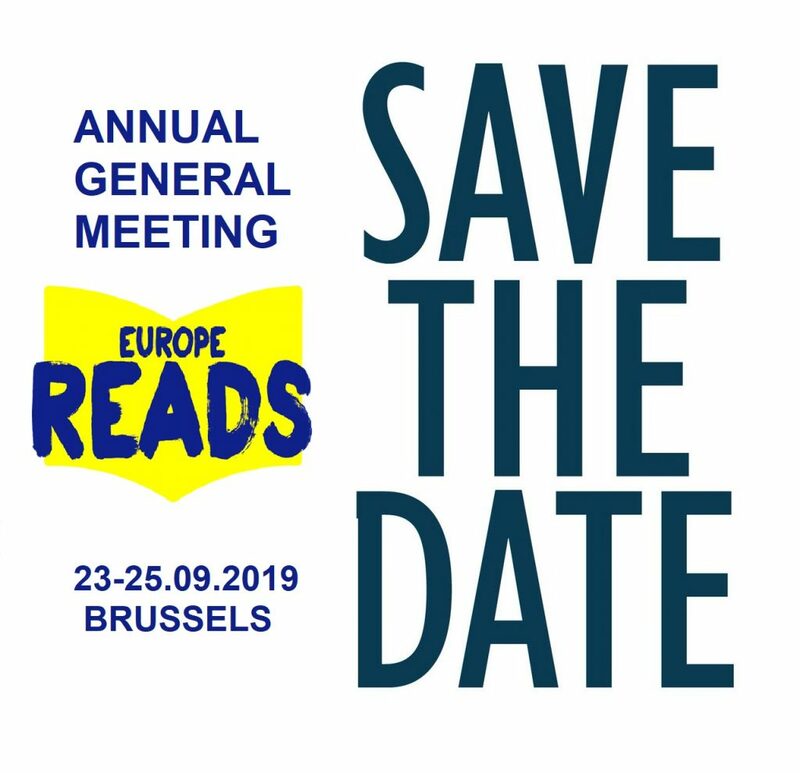 Let´s join forces at the third Annual General Meeting of EURead, which will take place from October 18-20 2017 in Brussels. 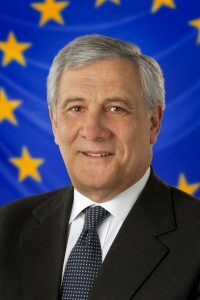 The meeting brings together experts from the fields of European reading promotion, scientific research, economy and politics including the European Commission.